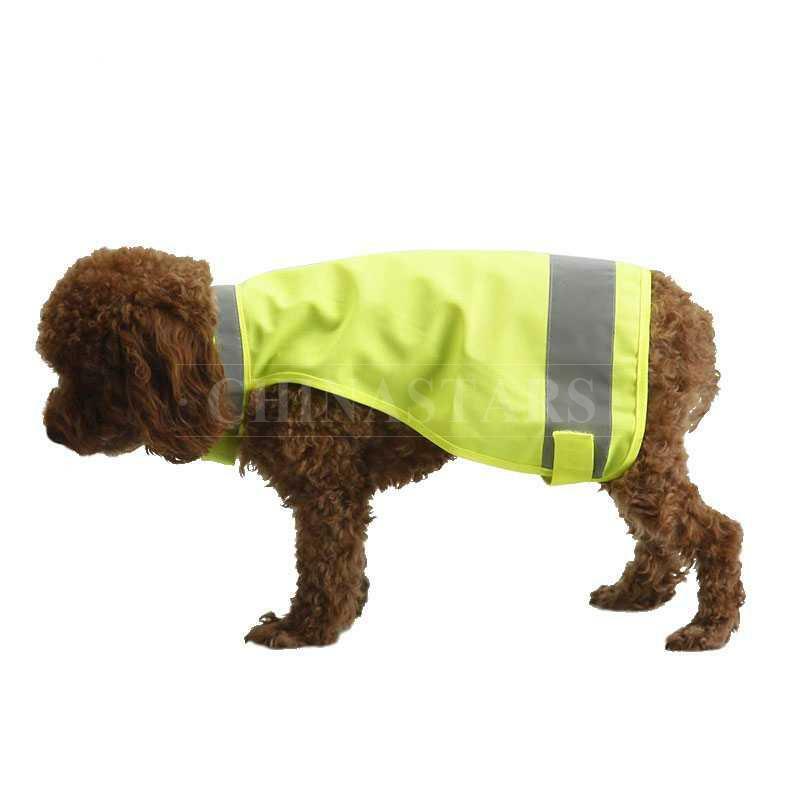 CSV-046 safety vest is light-weighted and breathable, which will keep dogs cool and comfortable, even will forget they are wearing this safety vest. 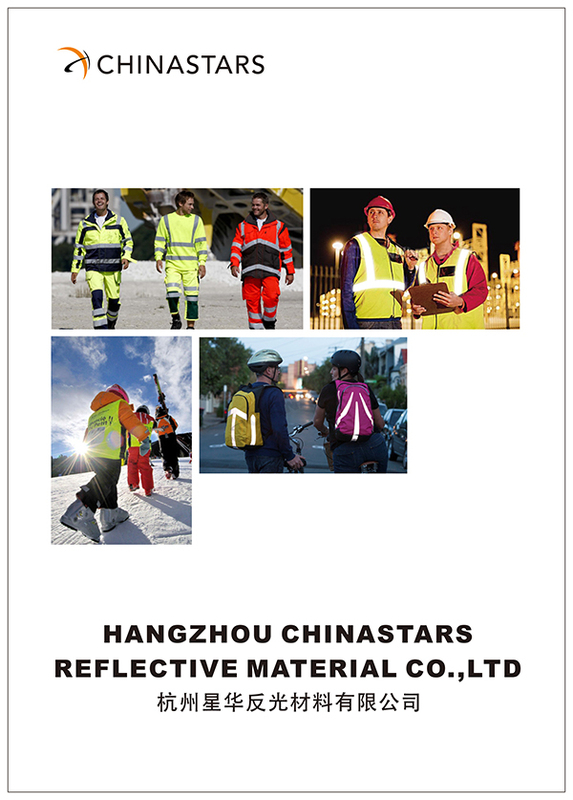 High visibility reflective tapes around neck and back, so that your pet will be more visible at night or in the dark. Hook and loop closure allows easy adjustment for a custom fit. 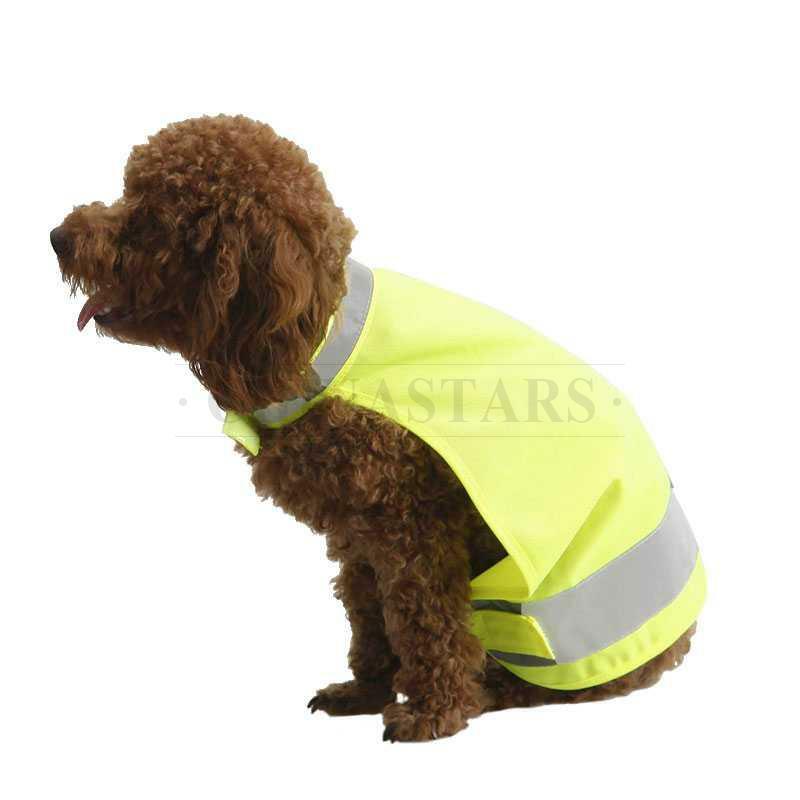 This pet safety vest is designed to fit a wide variety of dogs. 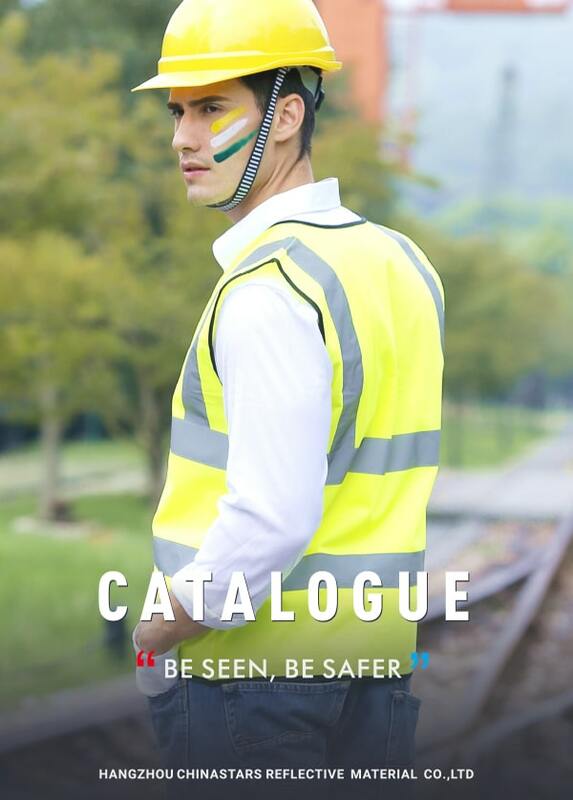 Logo imprint is also available with different ways. 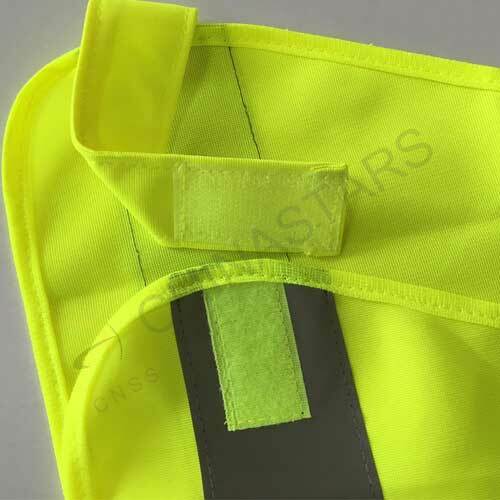 You can customize your own vest by changing the color, reflective tape, or fabric etc.